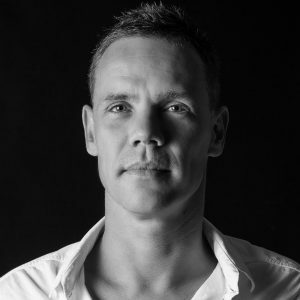 RAM is known as one of Hollands finest trance artists and the driving force behind Grotesque Music label and events. 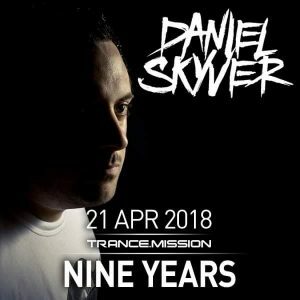 Having produced “RAMelia”, one of the most heartbreaking Trance ballads ever composed to honour his wife’s tragic loss, Mr. Grotesque aka Ram Boon is recognized without a hint of hesitation as a pioneer musician. 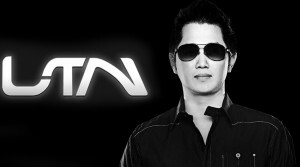 Over the course of years, RAM‘s productions became some of the most played tracks, queued into the sets of many Trance icons including Armin Van Buuren, Aly & Fila, Bryan Kearney, while he collaborated with famous vocalists, such as Christina Novelli, Clare Stagg, Natalie Gioia and Stine Grove. Just a few days away from Grotesque Indoor Festival, held on December 9th at the iconic Maassilo venue in Rotterdam, the Netherlands, the Dutch talent sat down with Viralbpm to summarize the year that ends, discuss about his collab with ReOrder on FSOE, his new CD Compilation: Grotesque Reworked & Remixed and the Grotesque 300 anthem, new singles and reveal plans for 2018! 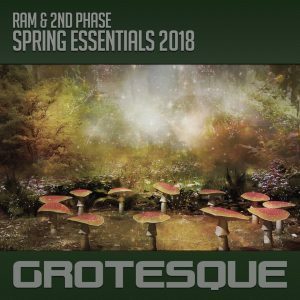 Grotesque head honcho RAM is back home and delivers a track, which sits perfectly between tech and uplifting trance.